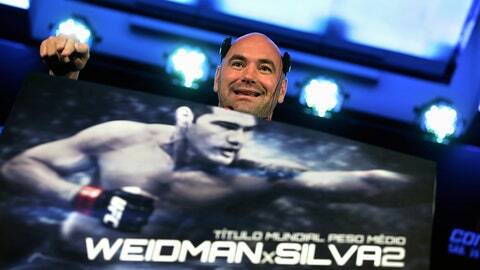 Replay the UFC 168 pre-fight presser right here. Before the fighters of UFC 168 get to go head-to-head inside the Octagon on Saturday, they have one last media press conference. Watch the replay of the pre-fight press conference right here.